After a summer hiatus, Life Stories, the podcast series where I interview memoir writers about their lives and the art of writing memoir, returns! In this episode, I chat with Marco Roth about The Scientists. Roth grew up believing that his father had become HIV-positive in the early ’80s through an accident in the medical research lab where he worked; after his father’s death, his aunt wrote a memoir in which she speculated that he might have contracted the disease “in the more usual way.” We talked about his desire to exact literary “revenge” for creating a version of his father so at odds with his memories… and what he learned along the way to writing that book. 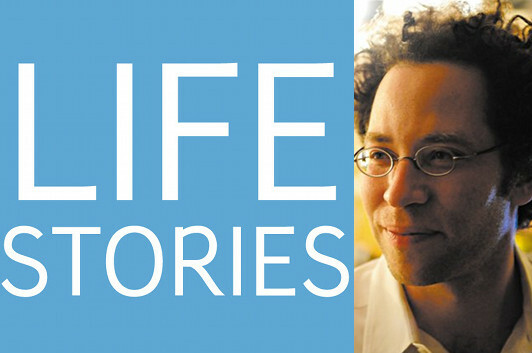 Listen to Life Stories #38: Marco Roth (MP3 file); or download this file directly by right-clicking (Mac users, option-click). You can also subscribe to Life Stories in iTunes, where you can catch up with earlier episodes and be alerted whenever a new one is released.